I was born and raised in Michigan, then roamed around to a few other states for about 16 years before resettling just 20 minutes south of one of Michigan’s borders – a border I cross every day to work in Michigan. When I tell people I’m from Michigan, they inevitably tell me that they have family in Kalamazoo or they went to school in Ann Arbor or they know someone from Detroit. And then I have to tell them, “Well, you see, I’m not from that part of Michigan. I’m from the U.P.” Then I would try to explain, using my hands to illustrate the state as all good Michiganders do, pointing out the Upper and Lower Peninsula. You see, the whole of Michigan – all 600 plus miles it takes to drive from the western end of the U.P. to the Detroit suburbs – is home to makers. Building things seems to be in our blood, the way the water of the Great Lakes is in our souls. From the beginnings of the auto industry to the timber barons of the 1800s to the craft brewers of today, we can’t resist transforming raw materials into something altogether greater. All of this made the job of choosing just 10 products or brands pretty difficult. In fact, this list has expanded since it was first published. We couldn't stop at 10. What are your favorites that I missed? Michigan Mittens makes fun and functional USA-made products made in the Mitten State. 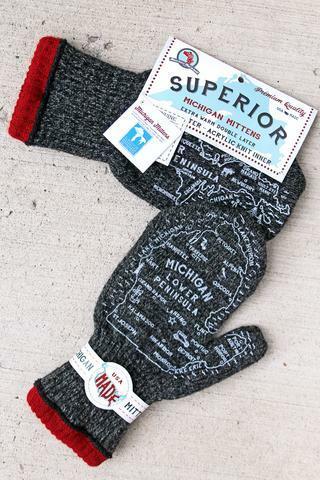 They've taken warmth to a whole new level with these double layer “SUPERIOR” Michigan Mittens. They are made to keep you nice and toasty warm on those cold winter days with a washed rag wool outer shell and a soft acrylic liner. Sensitive to wool? These mittens have a soft acrylic liner, wrapped around the cuff so that the wool will not brush against your skin. 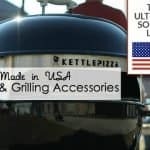 They are 100% USA made. These Michigan made mittens are knit, hand cut, and sewn in a family owned knitting company in North Carolina and finished in Pontiac, Michigan. They are decorated, label assembled and packaged at Earth 2 Earth, a printing factory in Pontiac. These mittens are handled by no fewer than 8 American workers. Bell’s Brewery – Even though its neighbor to the west is more often thought of as the land of beer, Michigan has surpassed the Badger State and ranks 5th in number of craft breweries in the nation. Bell’s Brewery, established in 1985 in Kalamazoo, offers 8 year-round, 4 seasonal and a multitude of specialty brews that are shipped all over the country. My personal favorites? The refreshing and fruity Oberon, perfect for a hot day at the lake and their classic IPA (Two-Hearted Ale) perfect on any day of the week, any time of the year. The BOSS Snowplow – Located in Iron Mountain in the Upper Peninsula, the folks at BOSS know a thing or two about snow removal. Their innovation, experience and northwoods work ethic have led them to manufacture the best snowplows on the planet. With third generation family leadership at the helm, this company continues to expand and launch new products as well as grow their Michigan operations. Detroit Denim – Eric Yelsma was looking for a specific pair of jeans a few years back and when he couldn’t find what he wanted, he decided to make them. For three years his company in Detroit has been hand-making high-quality jeans with just the right details. From the pure raw copper buttons, to the meticulous design and placement of the back pockets, they’ve done everything right. They even offer a full menu of jean repair services, including hemming, which costs you a six pack of beer. Don't miss our American made jeans source guide. Faygo – Ever wonder why folks from Michigan call soda, pop? Blame Faygo. Since 1907, they have been crafting fizzy, fruity and delicious beverages in Detroit, and in 1915 their new 7-ounce bottle made a popping noise when opened. The Feigenson brothers debuted with 3 flavors – Grape, Strawberry and Fruit Punch – and today, Faygo produces over 50 flavors of pop (although perennial favorites include Cream Soda, Redpop and Rock & Rye). Check out the recipe section of their website – they all include use Faygo pop as one of the ingredients. Iverson Snowshoes – Another snow-based product from the Upper Peninsula, Iverson’s has been handcrafting traditional wood snowshoes in Shingleton for over 50 years. Using impeccable materials – like premium Michigan white ash, full grain rawhide and pure copper hardware – Iverson Snowshoes offer 17 models of snowshoes that will carry you no matter the snow conditions. 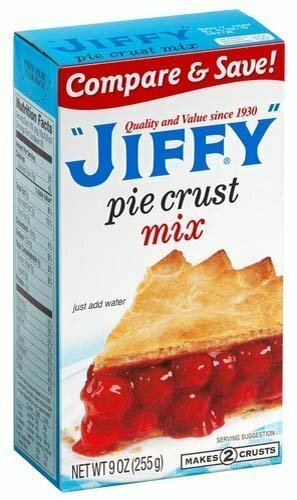 “Jiffy” Mix – In 1930, Mabel White Holmes of the Chelsea Milling Company introduced the first prepared baking mix to the homemakers of the world. And all these years later, we’re still grateful. Now led by Mabel’s grandson, the folks at Chelsea Milling Company still make those iconic mixes in the little blue boxes all in their Chelsea mill. Expanding from the initial mix, they now offer cake mixes, frosting mixes, muffin mixes, and more, sold in grocery stores all over the country. Mackinac Island Fudge – Fudge is to Mackinac Island as salt water taffy is to New Jersey. While the island didn’t invent fudge, it sure made it famous. It’s so attached to the region that tourists in northern Michigan have been dubbed “fudgies.” Mackinac Island – a tiny 3.8 square miles – is home to fudge makers, many of them with multiple locations. Ask around and you’ll find everyone has their personal favorite. 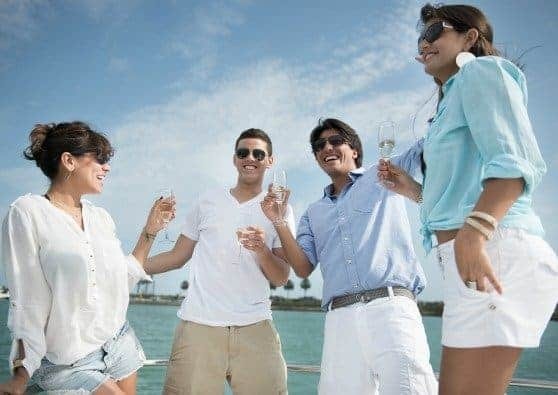 Most of the vendors sell online – but be careful – you can usually only snag this tasty confection during the summer tourist season and around Christmas! Rebel Six Outdoors Spice Rubs – Hunting is a big deal in Michigan. A good friend turned us on to Rebel Six Outdoors Spice Rubs that boost the natural flavors in your wild game and add zing to your grocery meat counter selections as well. We especially love the blends designed just for the mild, tender fish found in the Great Lakes. Their combo packs make superb gifts. Shinola – Shinola is on a quest to make the Motor City known for much smaller motors – the kinds that power bicycles and watches. 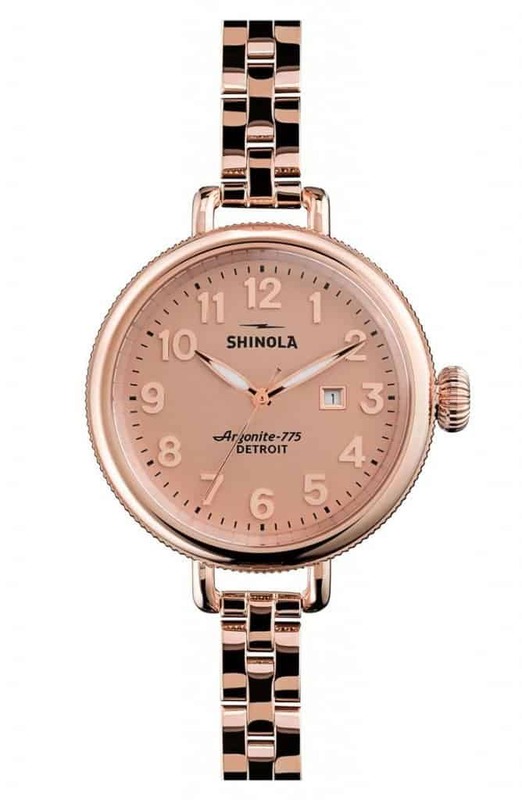 While the original Shinola brand was known for shoeshine, the name was acquired and relaunched in 2011 as a home for meticulously crafted watches and bicycles, all assembled in Detroit. Don't miss our source guides for bicycles made in the USA and American made watches. 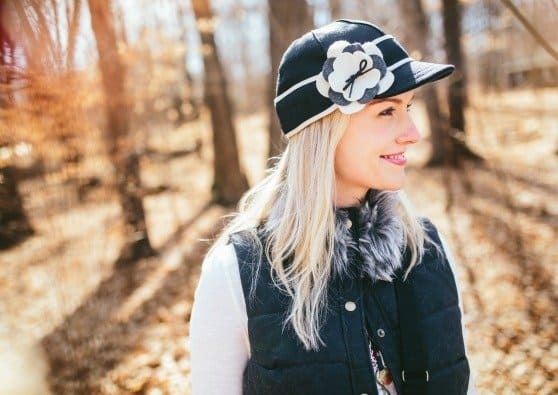 Stormy Kromer – While the Original Stormy Kromer Cap was created by George “Stormy” Kromer and his wife Ida in Kaukauna, Wisconsin, this iconic cap has long been the official “unofficial” cap of the U.P. and made its home in Ironwood in 2001. Once worn just by your Grandpa, it is now embraced by hipsters, moms, and outdoor enthusiasts across the country. The product line has expanded and now includes coats, bags, shirts, mittens and more, all cut and sewn in Michigan and Wisconsin. Wolverine – Established in Rockford in 1883, Wolverine has been crafting high-quality footwear for American workers for over 130 years. A number of their products are currently made in the USA, including the iconic 1000 Mile Boot®made in their Big Rapids factory. The 1000 Mile Boot (so named for its durability) was introduced in 1914, and are the original boots that helped build railroads, erect skyscrapers and expand highways across the country. Don't miss our source list for American made men's workboots, hiking boots and more. 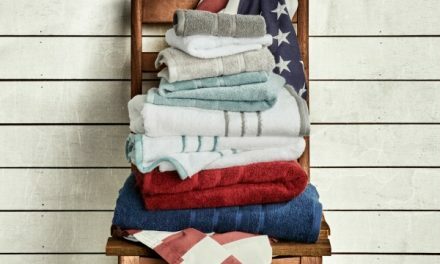 Did we miss YOUR favorite Made in Michigan products? Let us know your favorites in the comments below. 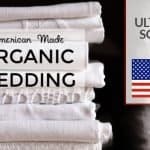 Gina Jacquart Thorsen is Vice President and a third-generation owner of Jacquart Fabric Products, a sewing factory in Michigan’s beautiful Upper Peninsula. Since 2001, JFP has been home to the iconic Midwestern brand, Stormy Kromer. She and her family work every day to create more American jobs and raise the visibility of U.S. manufacturing and its benefits. Vernors, koegel meats, two MI products that I miss a ton since moving away. Connor’s Sports Flooring in Amasa, Michigan makers of the Final 4 basketball floor. Alot of us Michiganders winter down here in FLORIDA., and yes we do miss our Koegels…. We can buy Vernors now. vienna frankfurters…Boy , do we miss those Flint Coneys…. What else can you not get in Florida from Michigan. Besides the Koegel meats and Vernors, you forgot Better Made Chips, Corn Flakes, Hudsonville Ice Cream, Pioneer Sugar, St. Julian wine, Chateau Chantel wine. Lots of great companies in Michigan! I am sure Detroit Denim makes wonderful clothing. Michigan Mittens! Always have a “map” on hand! HopzGirl makes all natural handcrafted soap and beauty products with locally grown hops and fruits near Grand Rapids. We make Michigan products like our Michigan Decorative Clocks, white pine wooden Adirondack Chairs is the only way to go and show off the Great Lakes State! 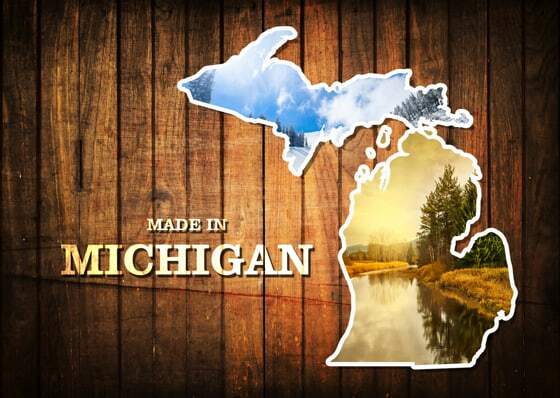 With our white pine wood Adirondack Chairs, or our photography hanging on your wall; or one of our Michigan Wall Clocks – We’re thinking with Your Pure Michigan Heart you’ll love our Michigan made Products. Locally made right here in Kalamazoo, Michigan and delivered for free. Michigan is a great make state. Let’s bring back manufacturing to American and especially to Michigan. 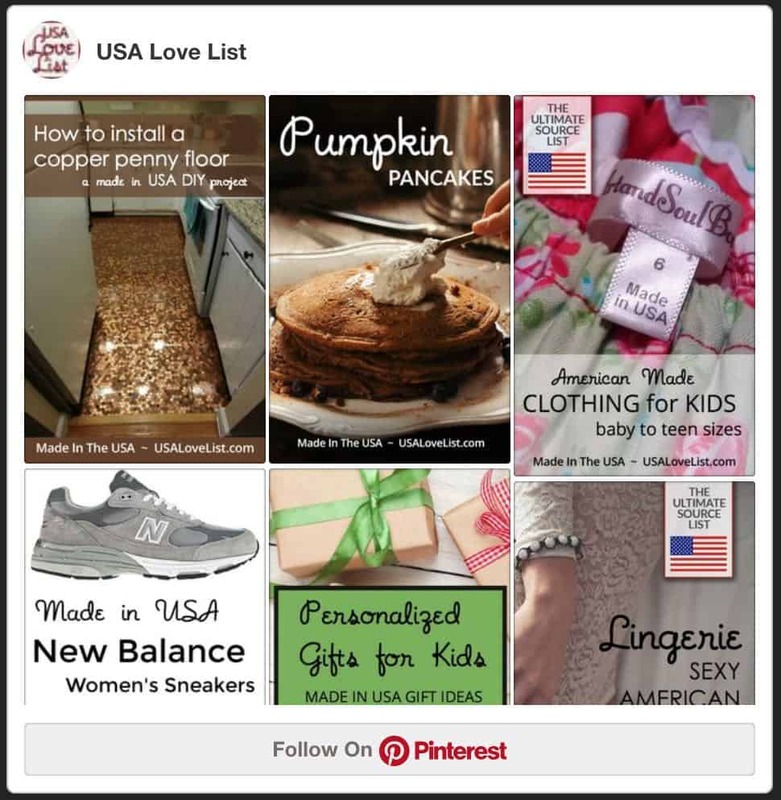 American Spoon Foods- delicious jams and spreads and special recipes. Detroit Bikes should definitely be on there! Manufactured on Detroit’s West side in our 50,000 square foot facility. 803 N. Waterloo St. Jackson, MI 49202 Phone: 517-784-0531. General Motors, Ford, Chrysler, Dodge, Whirlpool, Carrhart, Bissell, and kellogs cereal. Gibson guitar was originally founded in Kalamazoo, they have since moved to Nashville. I haven’t heard of most of these. Great list! Jiffy Cake MIx and their fabulous Jiffy Cornmeal Muffin Mix! Jiffy Cornmeal Muffin Mix and cake mixes…Chelsea MI. Koegel meats for sure. MI is well known for these meats. I am not a hot dog fan except for a Koegel. awesome list for sure! This is a great website! 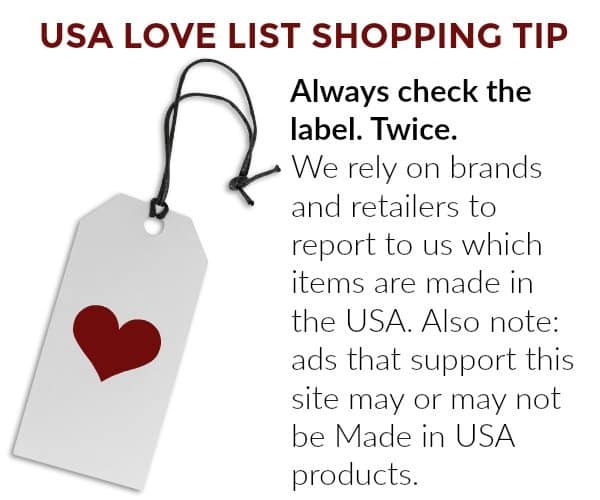 It is great to have this as a resource to find locally made products. During a time when so much is getting out-sourced overseas, it is great to have a local furniture manufacture. For over 20 years, Grand Rapids Chair Company has made high-quality chair and tables for commercial dining spaces using locally sourced materials. There is a furniture manufacturer, Gascho Furniture, who make solid wood, hand finished products. Great stuff. 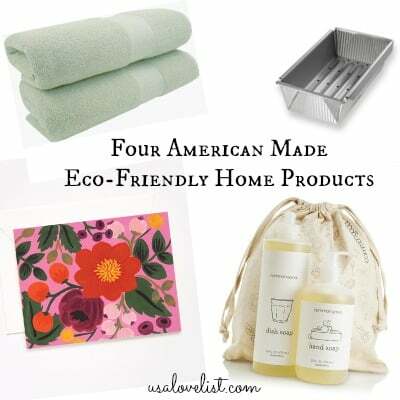 Their website is a bit lacking, but their products are good. I love the Detroit jeans. 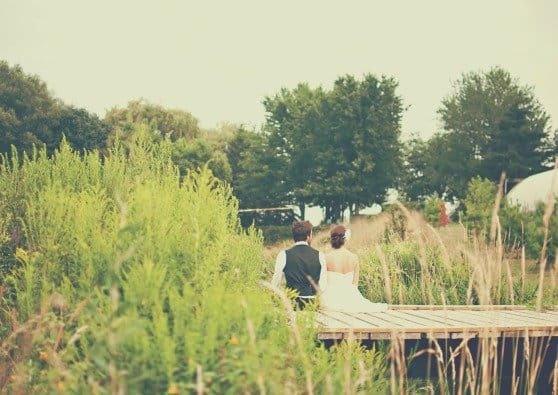 We were in Michigan briefly not long ago and they had some great places there. I havent seen that brand of snowblower, I might look in to it. I’ve never been to Michigan. One of my Facebook pals is often posting so many nice photos, I’d love to visit some day. I’m checking out the Iverson Snowshoes – we’re in the market for them. I love Wolverine Boots. And I have to check out those jeans. I’m originally from Royal Oak, currently living in Los Angeles. I visit my family often and am impressed by the strength and fortitude of Michigan entrepreneurs, my roots. 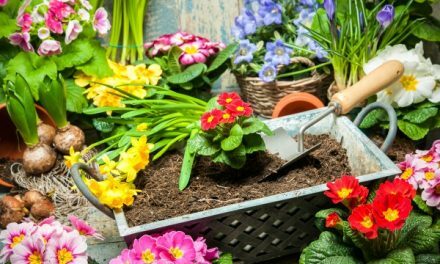 As a life-long entrepreneur I owe my creative abilities to those roots. 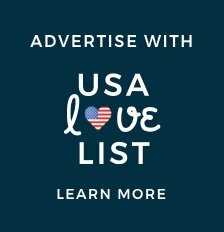 See my latest: Go to your app store for Android or Apple, type in Made in the USA, the one with the American Flag and the name Carl Clines. Install, then press “settings” in the upper right corner. 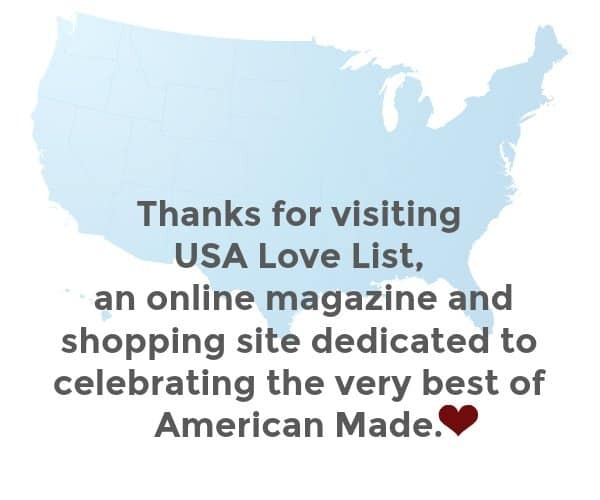 Then, press “About Made in the USA”, and, see my message. Coles Garlic Bread–it’s the best!!! !